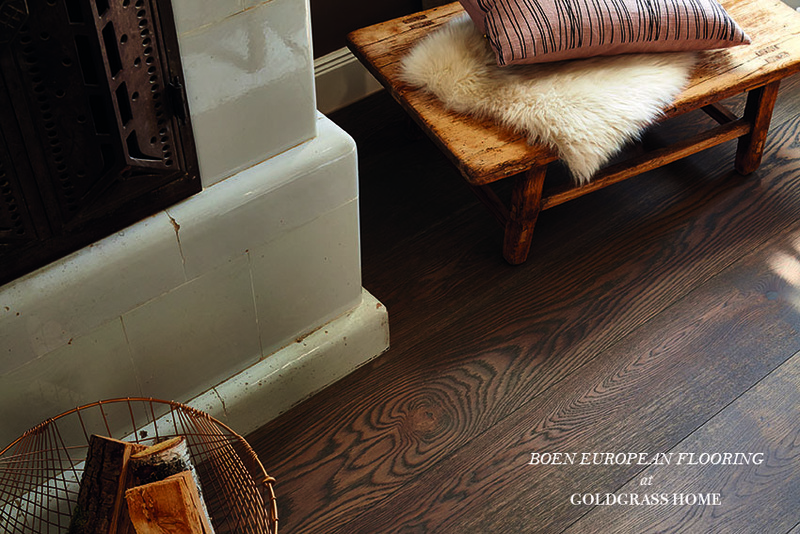 Boen Floors. Proof That Everything in Europe is Better? We get accused sometimes about having this ‘grass is greener’ attitude towards Europe. And it’s easy to understand why. It’s easy to look at the amazing old cities, beautiful stone houses, the food, craft industry, the fact that a ‘big’ farm has 100 cows, (compared to over 100,000 over here) and so on, and make the conclusion that everything is better over there. Who knows. There are obviously some unfair advantages in having been mostly built before the invention of the motor car, and before architecture switched from a focus on detail, human proportion, and timeless knowledge to… whatever we do now. Is this why so many European companies have stuck to old-world materials, craftsmanship and quality? Certainly there is junk over there too. I’m sure if you looked around, you’d find vinyl siding, nylon carpet, memory foam, maybe even paint with the occasional VOC. We were doing some training last week with a woman that represents a few of the lines of wood flooring we carry, and she mentioned something interesting. What makes this really stand out is that is that they also carry the most stringent health and environmental certifications, including being one of the few hardwood companies to attain the ‘Blue Angel’ stamp. Do you think the biggest maker of floors in North America is this strict with their standards? Dreaming up a project? Come see the latest samples. 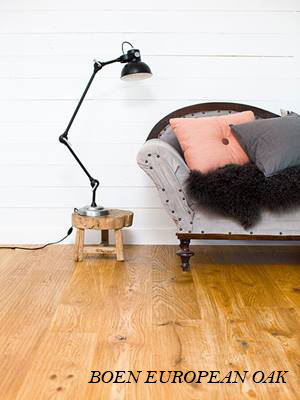 You’re pretty much guaranteed to find a hardwood that will make your dreams come true!